AFP-WI to Voters: Fire Tammy Baldwin! 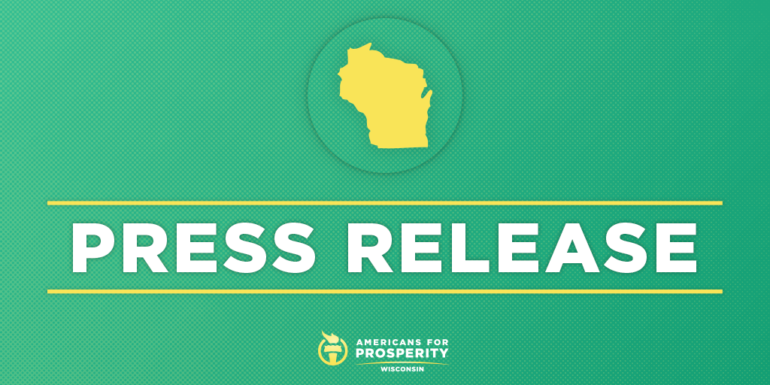 MADISON, WI – Americans for Prosperity-Wisconsin (AFP-WI) today announced it will oppose U.S. Senator Tammy Baldwin’s re-election. The free-market activist group will be canvassing, making phone calls, and running advertisements taking Baldwin to task for her voting record and calling for her defeat in November.